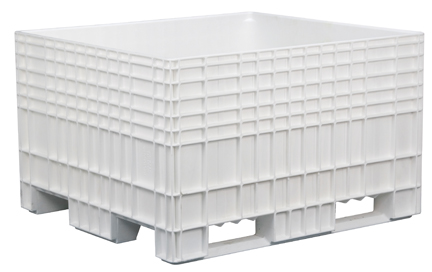 The GS6040 Stack & Nest Container is part of an integrated system of 180 degree stack & nest containers. It has a cross-stack and interlock bottom creating a self-secured stack. 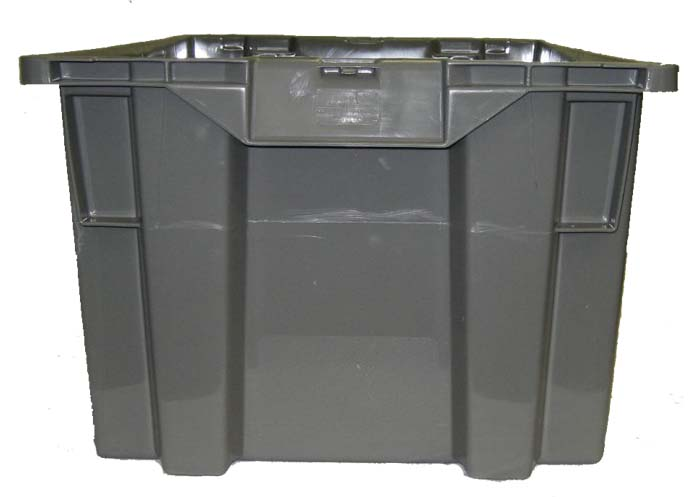 The vented sides provides maximum air flow and ventilation and reinforced bottom allows for heavy loads. 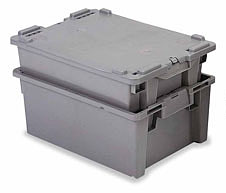 Reusable containers with vented sides and solid bottom. Smooth walls make them easy to clean. 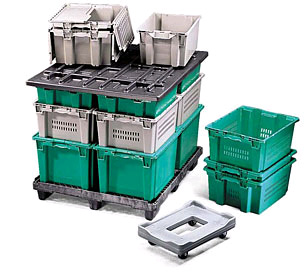 These stackable plastic bins are available with solid or ventilated sides and bottoms. 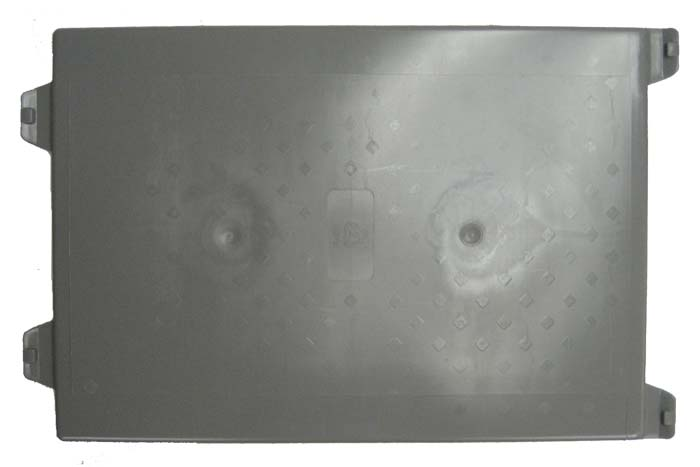 Protected areas for labels and RFID tags. 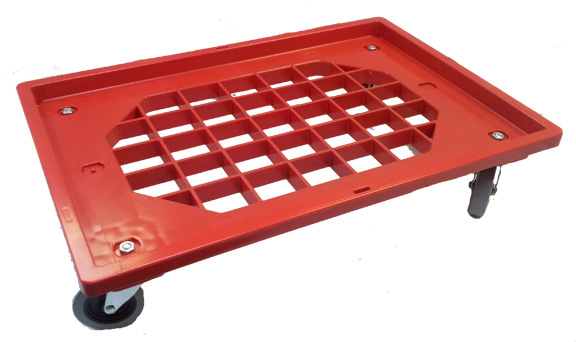 Available with smooth or textured bottom for conveyor use. Dims. (L-W-H): 23.6" x 15.8" x 8.5"
Outside Dimensions - 23.6" x 15.8" x 8.5"
Inside Dimensions - 19.3" x 13.4" x 7.6"
Tare Weight - 3.6 lbs. 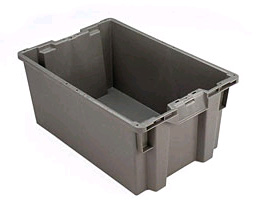 Capacity - 1.3 cu.ft.. / 30 lbs.